Hello I’m Anna, welcome to my website. 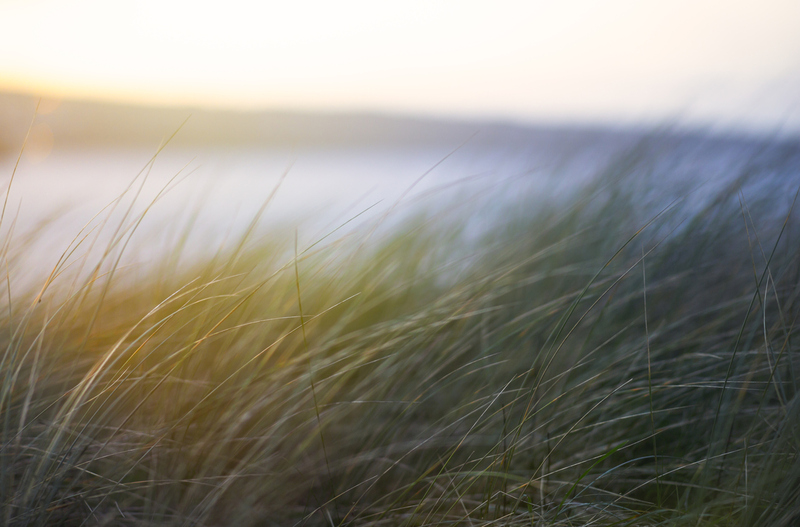 I offer counselling and psychotherapy in a safe, secure and confidential environment in Hayle, West Cornwall. So if you are looking for someone to help you through difficult times, or want someone to talk to, why not give me a call? Your choice of who you see for counselling or psychotherapy is an important decision. Remember that in counselling or psychotherapy you are going to want to talk about personal issues and you need to feel that you will be able to do this with the person you choose. I am hoping that you will choose me, but if you don’t please remember to check that like me your therapist is qualified, belongs to a professional counselling or psychotherapy body, adheres to a code of ethics and is properly insured. 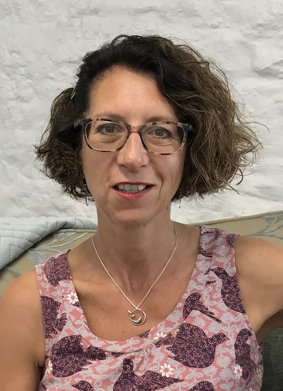 I work with individuals, couples and groups, offer short and long term counselling and psychotherapy, supervision and personal development work in Hayle, West Cornwall and Birmingham. These sessions are generally for a short period of time to help you with difficulties that are happening in your life right now. Counselling has been shown to be equally effective as CBT (cognitive behaviour therapy) with depression BMC Psychiatry It can also help with anxiety, panic, phobias, bereavement and many other difficulties. This type of therapy is over a longer period of time and in more depth. We have more time to look at past issues that are still troubling you. This is a collaborative process and will help you gain a clearer understanding of how you think, feel and behave. A therapist will help you understand how your past experiences may be affecting you now, and guide you towards ways to feel more in control and ultimately more happy. Psychotherapy can help if you suffer from difficulties, such as depression, anxiety, panic attacks, OCD, PTSD, trauma or if you have been bereaved and are grieving. Most couples leave it too late to address the issues in their relationships. If you are committed to improving your relationship then a few sessions with a qualified therapist can make all the difference. I work by giving you a safe non-judgemental place to talk, helping you to notice entrenched patterns and building better communication between you. If you have decided that your relationship is at an end then it can also really help to have the support of a therapist through the complicated process of breaking up.